Fallout 76 Power Armor Edition is back in stock at Amazon Japan. The special edition was sold out across the globe at Amazon but since now it is back in stock in one region, Bethesda may release more units in others as well. Fallout 76 Power Armor Edition comes with a full-scale helmet and many other in-game and physical goodies. Access to the Fallout 76 B.E.T.A. Fallout 76 Power Armor Edition was sold out as soon as it was made available in the United States and the UK. In Japan, it just got back in stock for ¥ 26,978. Fallout 76 is releasing on November 14 for PS4, Xbox One, and PC. The game will be available through the official Bethesda Storefront, PlayStation Store, and Xbox Marketplace. Bethesda is not using Steam to distribute Fallout 76. 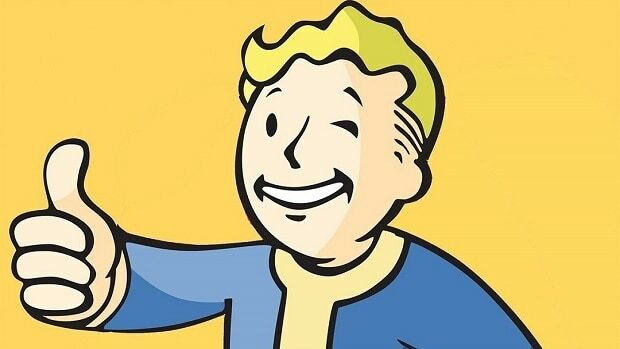 However, Fallout 76 ditching Steam doesn’t mean we future Bethesda games would do the same. 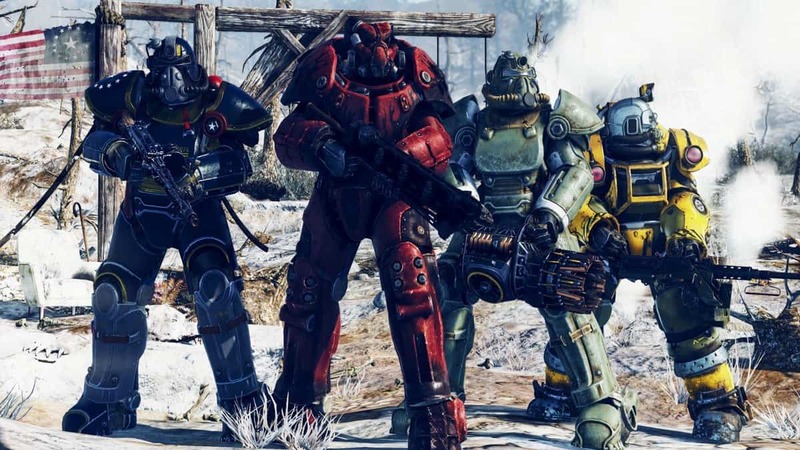 Fallout 76 is a multiplayer focused game yet developers claim it is only 20% different than traditional Fallout games. We did not announce ‘all future Bethesda games will not be on Steam’. That is not what we said. We said ‘this game will be available exclusively on Bethesda.net. It seems Bethesda doesn’t wish to share revenue with Valve which is starting to be the case with other publishers as well.